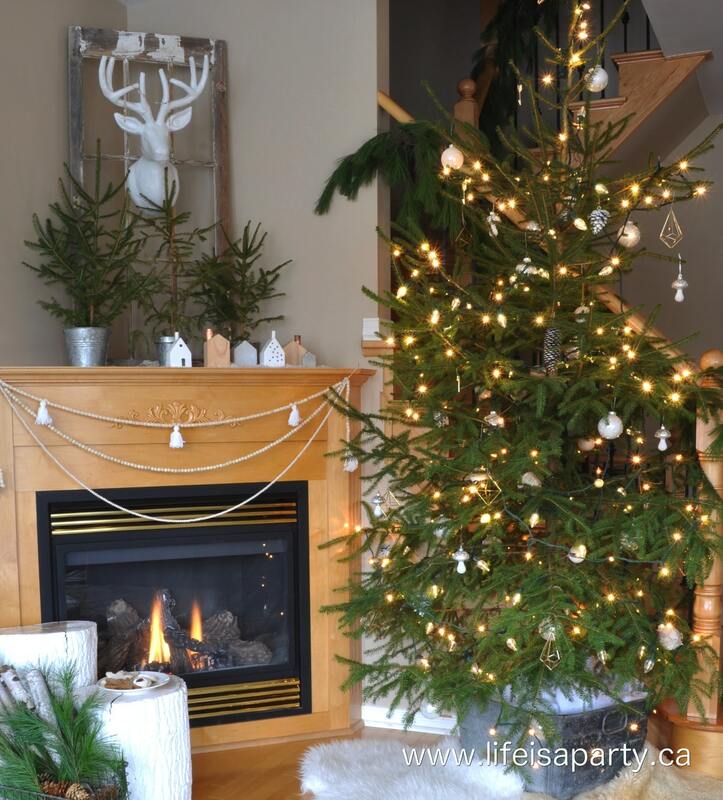 This year I was going for a simple, Scandinavian inspired Christmas look. I love how it turned out, it’s so calm, and peaceful feeling; simple and beautiful. 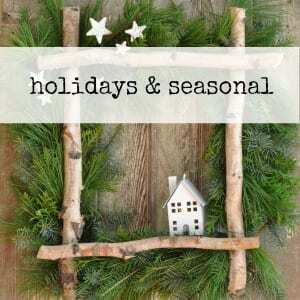 In order to create the look, I pared back a lot of my decorations. For the tree, I used just a few different sets. I went with white, and natural for the colour scheme. 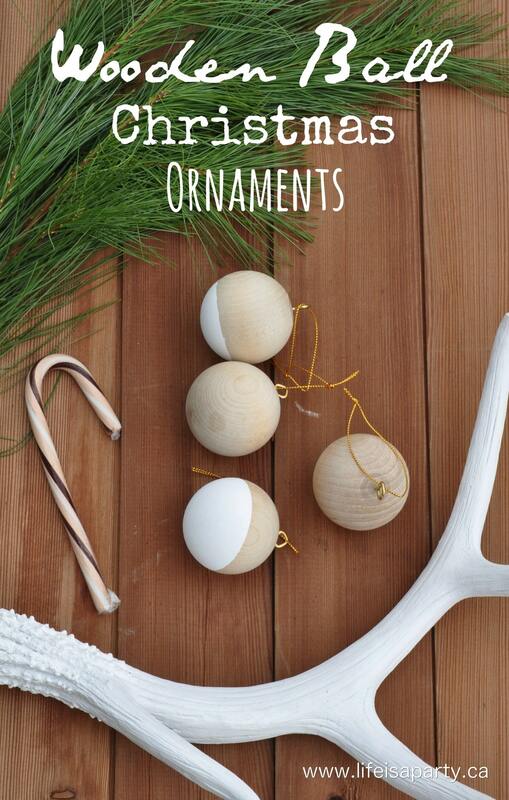 That meant white glass ornaments, simple pinecones, and pretty metalic geometrics to keep it modern and fresh. 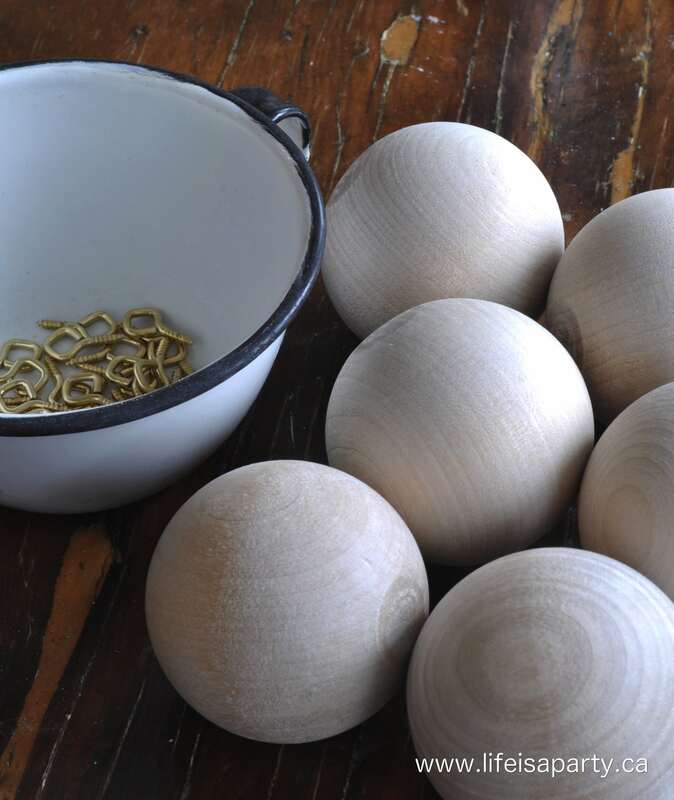 I also wanted to incorporate some basic wooden balls. They were hard to find. 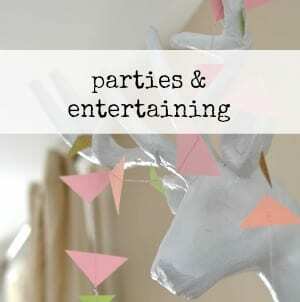 So what’s a blogger to do? 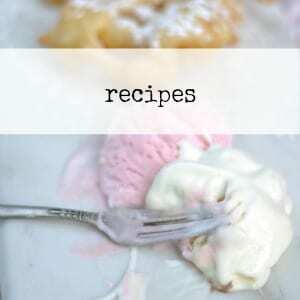 Make some. Here’s how I made them. 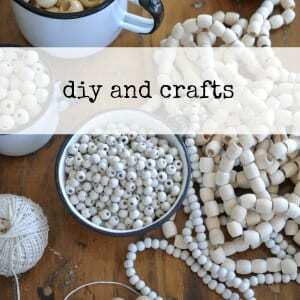 Start by screwing the eye hooks into the top of the wooden balls. They’re pointy on the end so push them in as you turn to get them started. 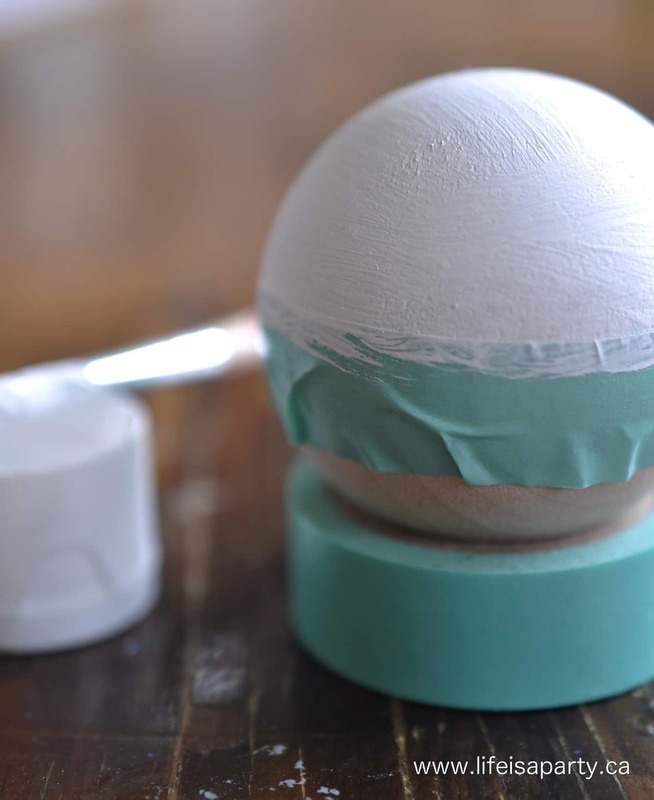 Once you get going you can make it a little easier on yourself by sticking a pencil or small paint brush handle through the hole and using it for a little levarage to turn it all the way into the ball. 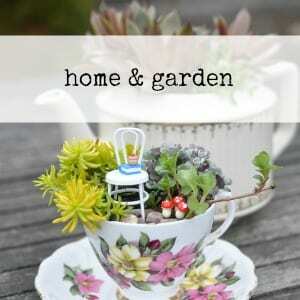 For the plain ones, that’s it, attach a string and your ready to hang them. For the painted ones, use masking tape to tape off the section you want painted. Apply the paint, you might need to do two coats to really cover it. Remove the tape once the paint is dry and add the string for hanging. 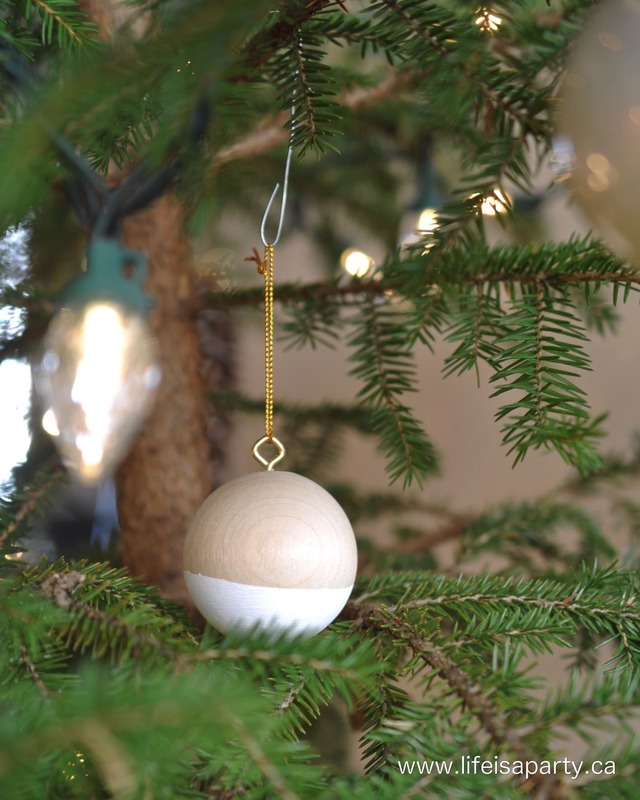 These are super simple to make, but the perfect touch for that Scandi, natural Christmas look. And as an added bonus, they’ll never shatter, but are so much prettier than plastic. 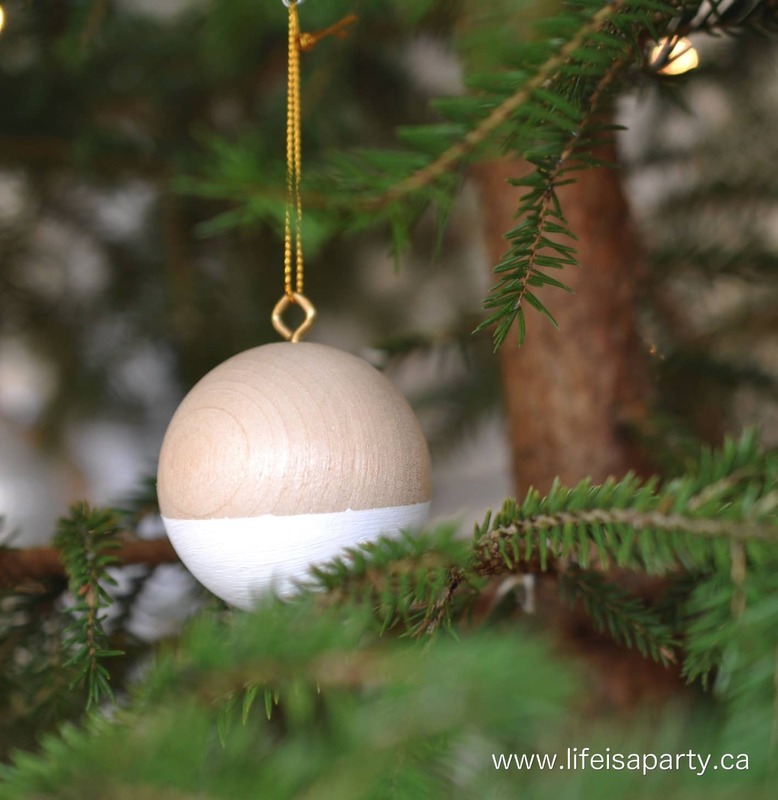 With easy Wooden Ball Christmas Ornaments, life really is a party! Hi! Can I ask what size are those and where did you get them? Hi Danielle, I think they were about 2 inches, and I picked them up at the craft store -Hobby Lobby if I remember correctly. Hope this helps, and happy crafting.